Serving London original Indian fare!!! 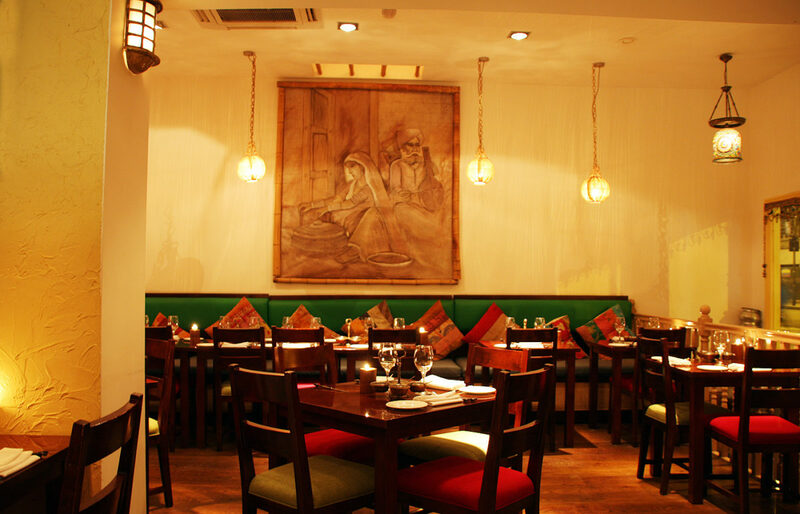 Check out our Sizzling Christmas Party menus & book your Christmas party at Potli now! Ready to party Potli style – then get ready for our amazingly delicious, fabulous value Christmas Party menus – and don’t forget to check out our newly-refurbished kitchen-view private room for up to 30 guests. 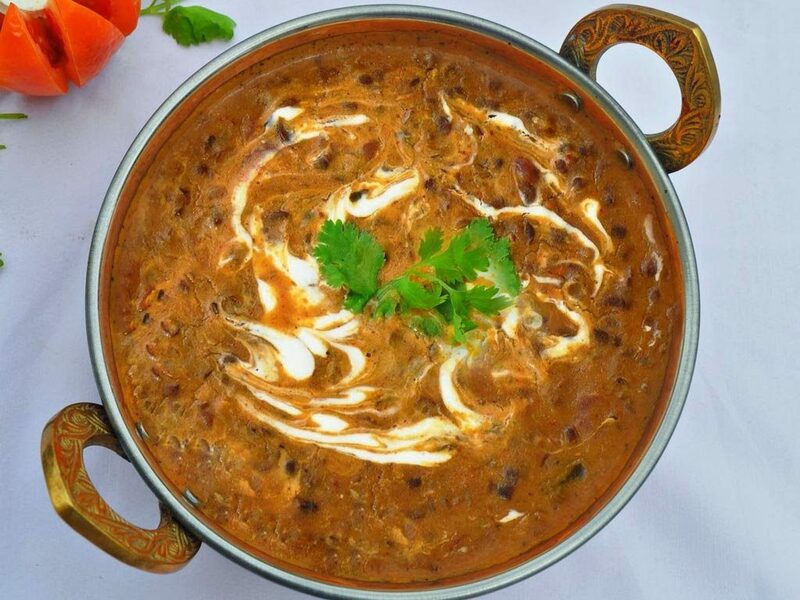 We’re thrilled Potli’s black daal has been listed as one of the top five Indian dishes in London by Harden’s Guide!